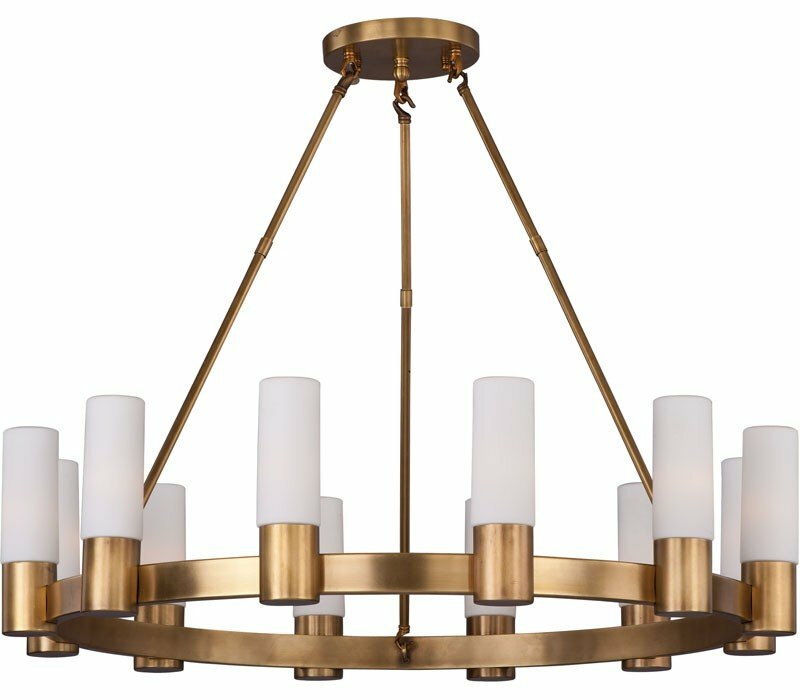 The Maxim 22419SWNAB Contessa collection Chandelier Lighting in Natural Aged Brass uses Incandescent light output and brings Modern style. The total wattage is 480 and the voltage is 120 volts. 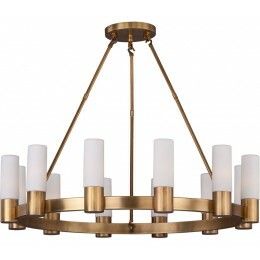 The Maxim Lighting 22419SWNAB requires 12 bulbs (not included). Additional Information: Shade-Satin White Glass.